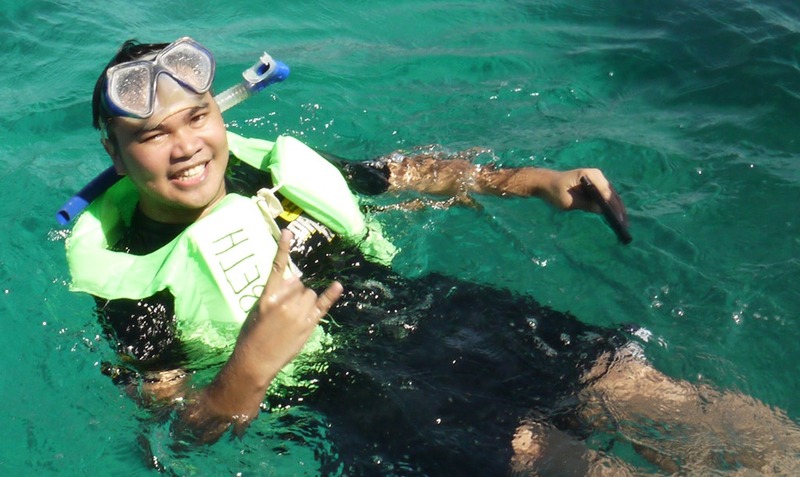 Last Sunday, I was able to test one through a trip to Laiya, Batangas. I just recently bought it because it was on sale and my X10 fit into the transparent space almost perffectly. I immediately tested it at home with a tissue and thereafter with my phone with phenomenal success but this time was the real challenge for it – open water. DicaPac is a very well known name in the waterproof case industry; in fact I was so confident with the product that I jumped from the boat, phone in hand, the minute the boat came to a halt. 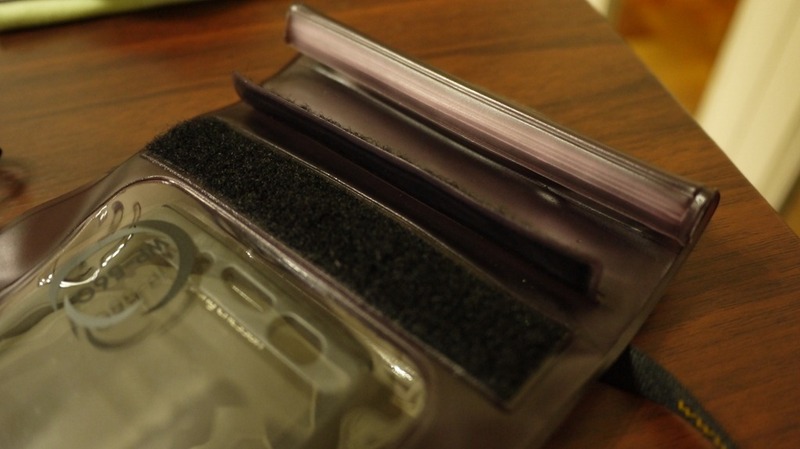 The housing uses a very simple ziplock which folds over itself a few times and then closes through a velcro while another velcro covers the whole rolled up system; it is fastened to your person by a sling which goes around the neck by the length of it and it would serve to keep your device, or whatever you put in it, tethered to you. 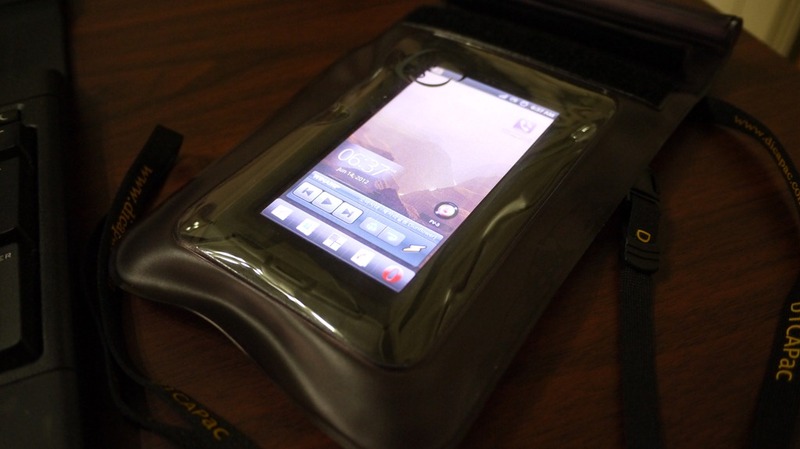 When I was using it in the sink during the preliminary test, I was able to use the device underwater, it was completely responsive and I could even text… on the sea however I wasn’t able to use the capacitive screen underwater at all. It wasn’t really a deal breaker because I could just surface and prepare the app and then use the camera button when I want to activate it; Apart from the salinity of the water, the pack also was hugging the device as if there was a vacuum inside and it might have been consistently in contact with the screen (because it kept on bringing up the gallery) and that might have been the reason why I couldn’t use it properly. It was really fun to bring a camera into the water, for the first time I was able to document people swimming while in the water myself, as well as fishes and corals extending the experience beyond the few minutes/hours looking through your own goggles; Much better than shots from the boat without question. So if you’re about to take a trip to the sea, why not go to your local retailer and get yourself one, the retail price doesn’t fall under a thousand but, as Mastercard very well put it, the memories you will be taking with you… priceless! Hi! 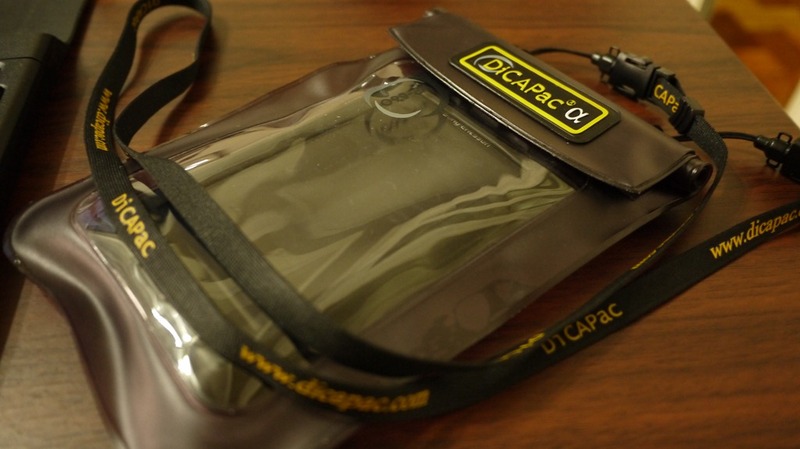 where did you buy your diCapac?thanks!